The production of any well is going to eventually drop. 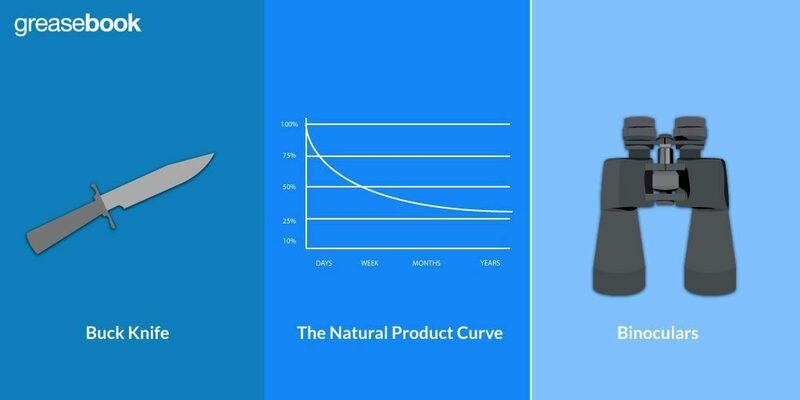 Even with a well that at first naturally flows rather than requiring pumping, the volume of oil produced will drop at some point. Production may drop to the point that the number of barrels produced each day falls a significant amount. 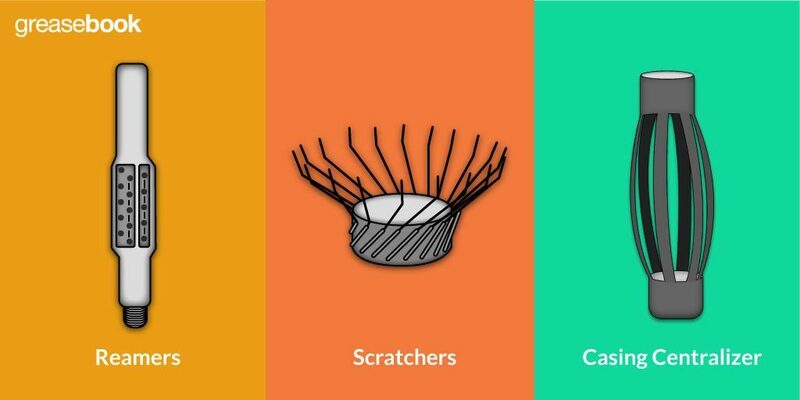 One of the methods you can use to bring production back up is gas lift, which involves pumping gas into the tube line below the surface of the liquid in the well. The gas forces the fluid through the tubing and to the surface. It’s a method that’s used commonly, particularly in wells that have lower production volumes, as gas lift can add a few barrels a day to production and still be cost effective. It’s also used offshore commonly, where space is at a premium. Gas lifts don’t take up much room, and it’s possible to use it with a few wells drilled close together. Additionally, no gas is lost in the pumping process. Gas lift systems are also commonly used for a number of other situations. As mentioned above, it’s a good choice when a well needs a little additional force to produce satisfactorily. It can also be used with wells that have a head of water; the gas lift clears the water, allowing the well to flow as it had previously. In the same vein, it can be used to pump water for use in waterflood operations. Gas lifts are useful in a number of different contexts, and can also be used for injecting chemicals and other additives. Gas lift uses gas pressure to, in effect, make the fluid weigh less. This reduces the pressure required to push fluid out of the well system to the point that bottomhole pressure is enough. Gas lift can be used to coax a natural flow, or increase an already existing flow. As long as the bottomhole pressure combined with the gas lift is enough to push fluid to the surface, production will continue. When using gas lift, there will be a number of valves on the tubing lowered below the fluid level. 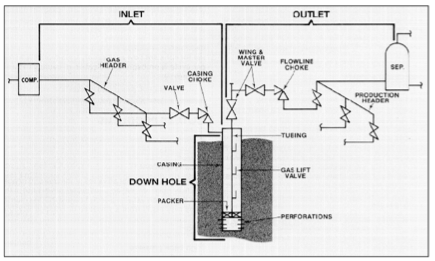 These valves open automatically at certain predetermined gas pressures, which happens as part of the sequence for unloading the well. Each of the tubing valves is opened in sequence, so that a column of fluid is injected with gas. The fluid is lifted to the surface, and the next valve in the sequence is opened, sending the next column up. More columns are injected and lifted until the total weight of the fluid column, from the bottom of the well to the surface, has been reduced to the point that the well begins flowing. When Should You Use Gas Lift? It’s obvious that gas lifts can be used in a wide variety of contexts, but they can also be used in wells producing a wide range of volumes as well, from tens of barrels a day to tens of thousands of barrels a day, making it a very flexible system. Maintenance and installation costs are also usually lower, and it’s generally easy to service. It’s also useful in contexts where sand might clog or damage other types of lifts. It’s particularly useful when a well is deviated, and the wear on rods may be a concern. 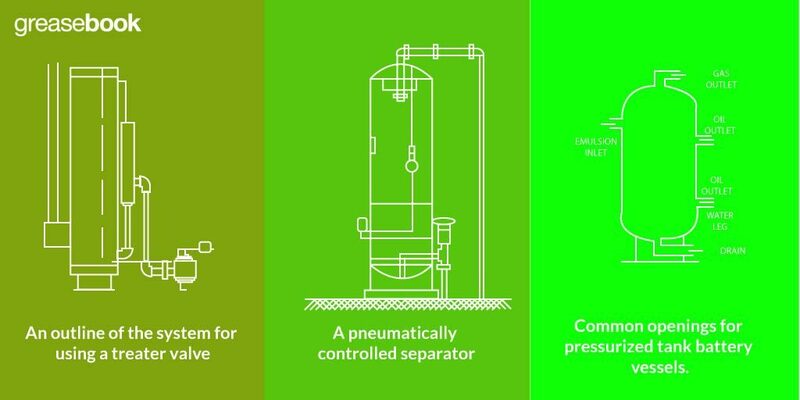 A gas lifting system has three primary parts. The inlet provides a supply of high pressure gas. This leads downhole, the second part, to the system in place there. The outlet is where the produced volume is sent and the gas recaptured. The best option for gas lift is a large supply of high pressure, dry natural gas. Ideally, produced natural gas, which will mostly likely be wet, is sent to a processing plant to strip way fluids. The dry gas can then be sent back to the lease for pumping; usually a central gas distribution system supplies all of the wells which can be placed near the processing plant. It is possible to use wet gas to power a gas lift system. 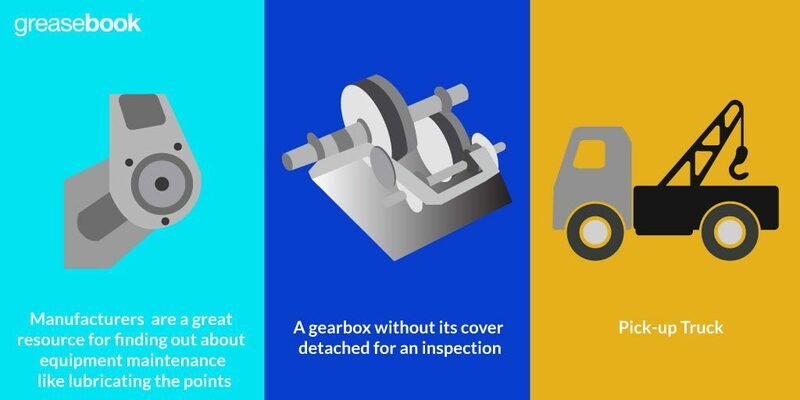 However, you’ll spend a great deal of time in maintenance, and you’ll need to install some additional equipment. You’ll need to install some sort of scrubber to strip out all the fluids from the gas. You’ll also need to install a compressor to put the gas under enough pressure to be useful. 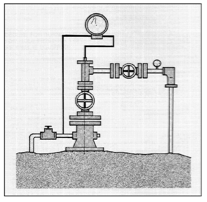 Under the higher pressure conditions of the flow line, water may separate from the fluids. Drop pits are required to keep the condensation contained. The gas is sent to the well through a control valve that is usually near where a pipe from the compressor meets the wellhead. A choke valve is also installed at the wellhead to vary the amount of gas that is injected into the well. You’ll want to set the choke valve so that you’re using gas as efficiently as possible. Near the bottom of the tubing string, a packer is used to seal off the annular space below the casing perforations from the space above. 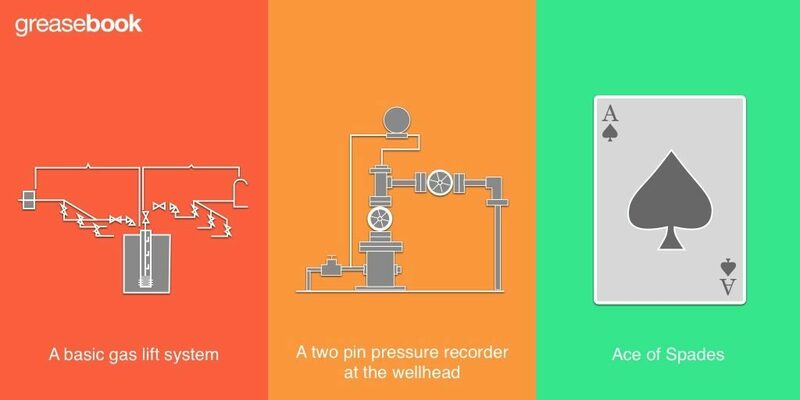 As with other types of lifting systems, a simple recording device at the wellhead can be very helpful when it comes to diagnosing problems. For a gas lift system, a two pin pressure recorder is a reliable way to keep track of the pressures used in the gas lift valves during operation, and to keep track of the lifting system’s overall efficiency. Using the information the recorder provides, you can monitor how much gas is being injected, and adjust that amount so you’re hitting the production amounts you need, as well as diagnose a variety of problems. It is important to consider the what changes or improvements you’ll need to make to your tank battery to use gas lift. Using gas lift can have an impact on the equipment needed for handling natural gas, water produced from the well, and crude oil, and you should plan for a higher level of production for all three. Is your appetite for oil & gas operating knowledge insatiable like ours? 😀 If so, check out these related articles, Mandrels and Gas Lift Valves in Oil & Gas Production and, Using Side Pocket Mandrels in Oil & Gas Production – they’ll be sure to pump you up!! !